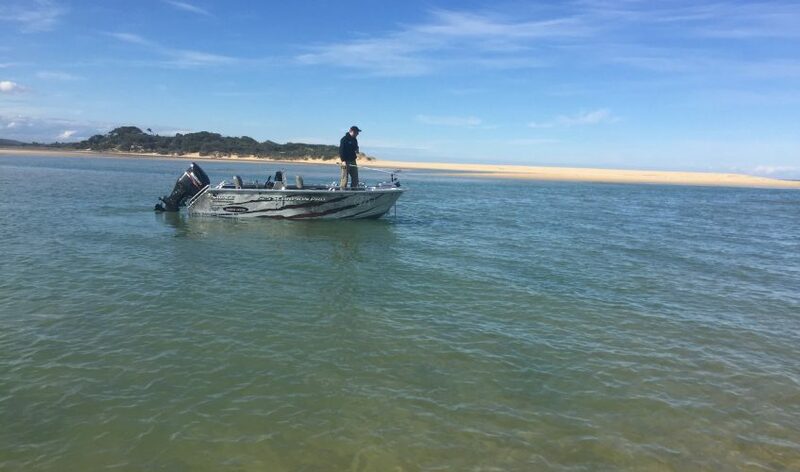 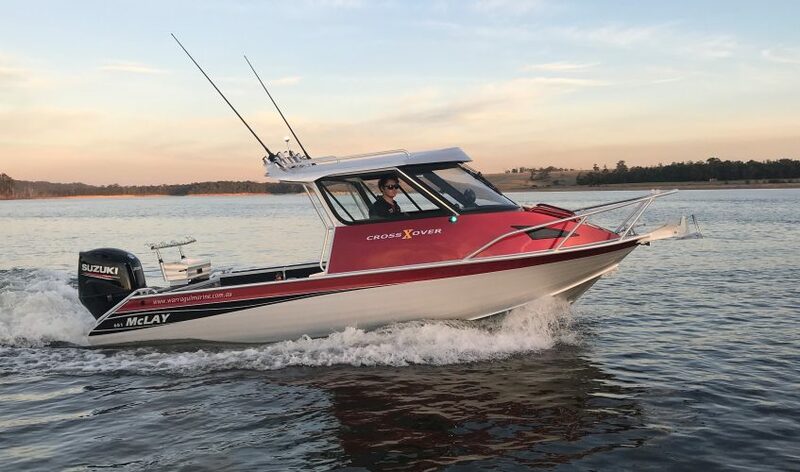 Sitting only an hour east of Melbourne on the freeway at the gateway to the Gippsland region, Warragul Marine Centre has built a reputation for exceptional service, knowledge and advice. 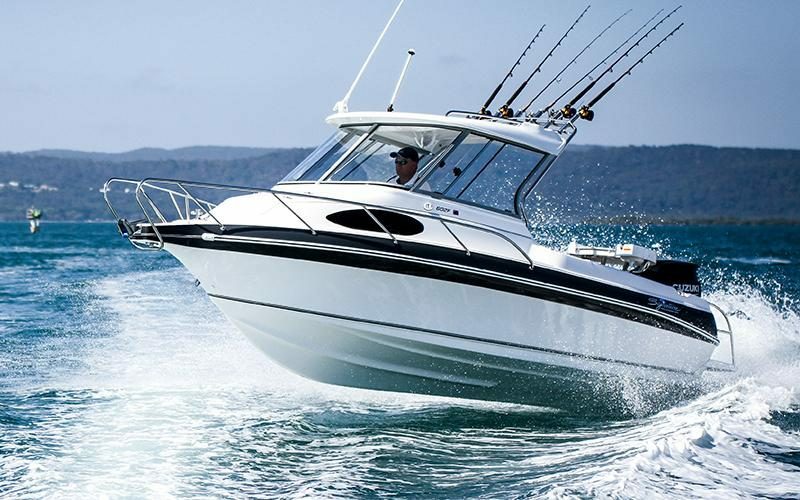 All our staff are boat lovers, whether they’re fishing, sailing or wakeboarding! 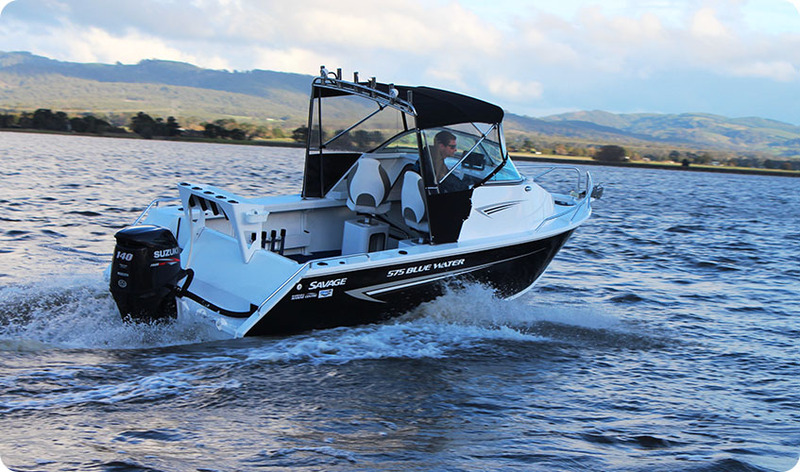 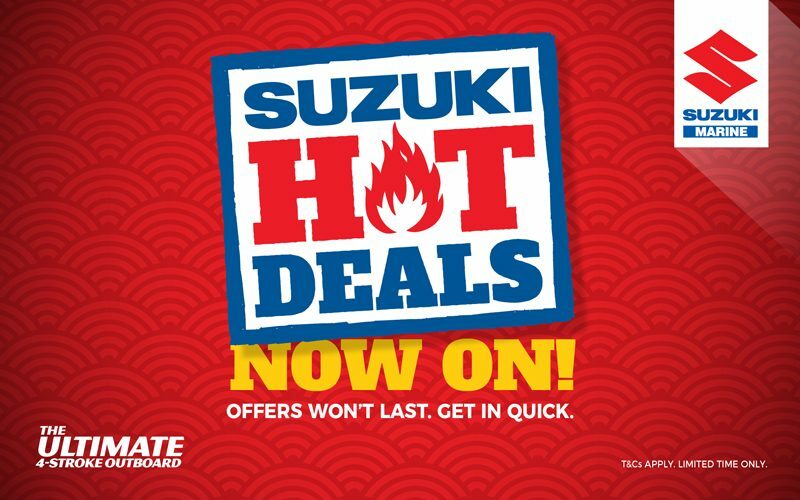 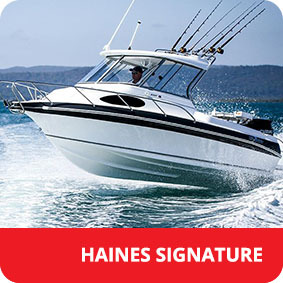 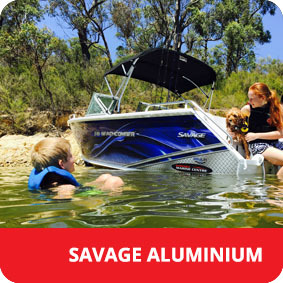 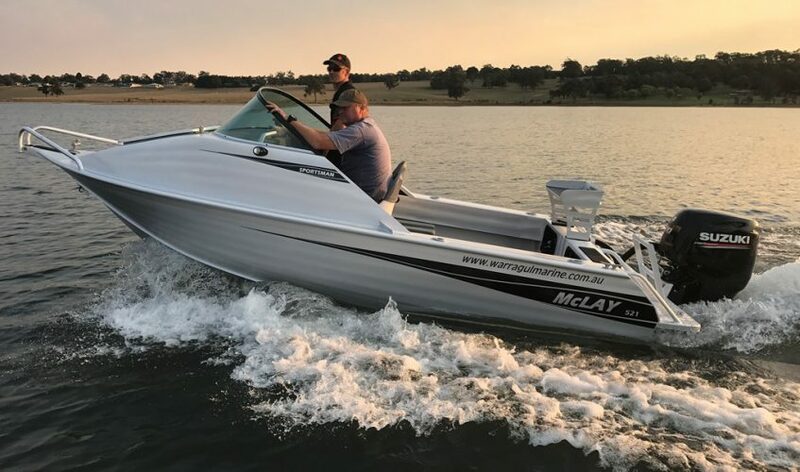 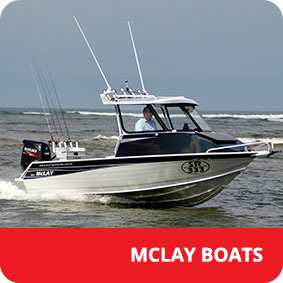 Stocking brands such as Savage Aluminium Boats, NZ-built McLay alloy plate hardtops, Haines Signature fibreglass boats and Suzuki Marine outboards as well as offering a huge showroom to house all the accessories you’ll need to customise your boat to make it your own. 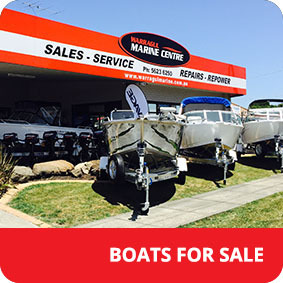 Warragul Marine Centre has been operating since 1970, come and visit us and talk to our experts who can help you decide on the boat for you and your family.